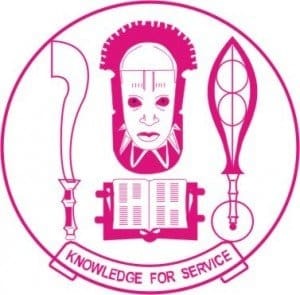 UNIBEN resumption date – The dates for the commencement of academic activities for the 2018/2019 academic session for fresh and returning students of the University of Benin (UNIBEN) have been announced. This is to inform all the newly admitted and returning students of the University of Benin (UNIBEN) that the resumption dates for the commencement of academic activities for the 2018/2019 academic session have been fixed. FRESHERS are to come into school on the 2ND of DECEMBER 2018 (2/12/2018) while the RETURNING students are to come in by 6TH OF JANUARY 2019 and on the 7TH of JANUARY 2019 lectures begin for the 2018/2019 academic session. GOOD SUCCESS TO ALL STUDENTS OF UNIBEN THIS SESSION.